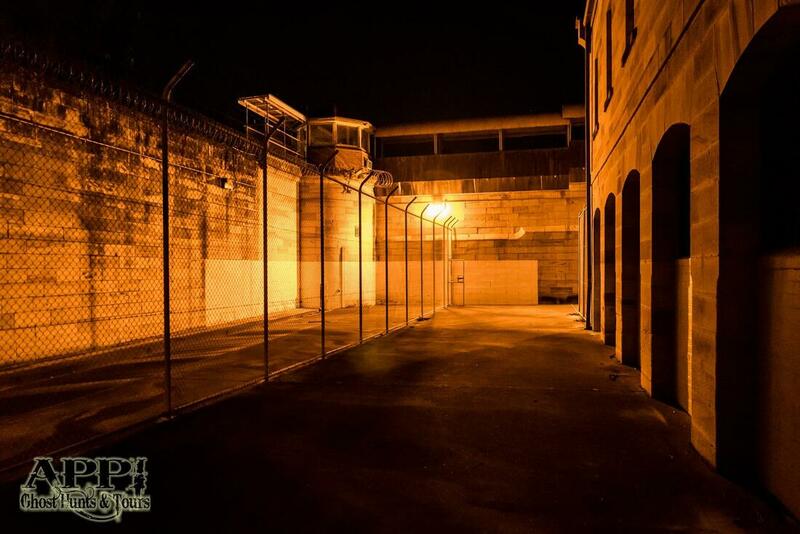 If you are looking for a night of terrifying ghost hunting then the desolate Parramatta Gaol, a former House of Correction, is the location that you've been searching for! With almost 200 years of history, this grim and very atmospheric prison, built in the 1830s is now one of the oldest surviving jails in the country. There have been many reports of ghostly figures sighted at this imposing location, however due to the many deaths suffered on the premises, this should come as no surprise. 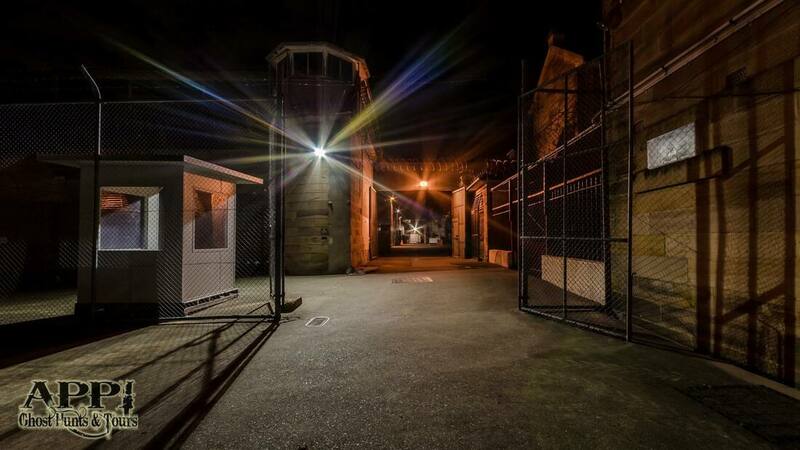 Old Parramatta Gaol in North Parramatta is truly one of the most foreboding and terrifying set of buildings that you will ever see, with a past so gruesome inside this incredibly haunted complex, who knows what the night ahead may have in store in for you! Unfortunately this location is not suitable for anyone with mobility issues or people under the age of 18 years.